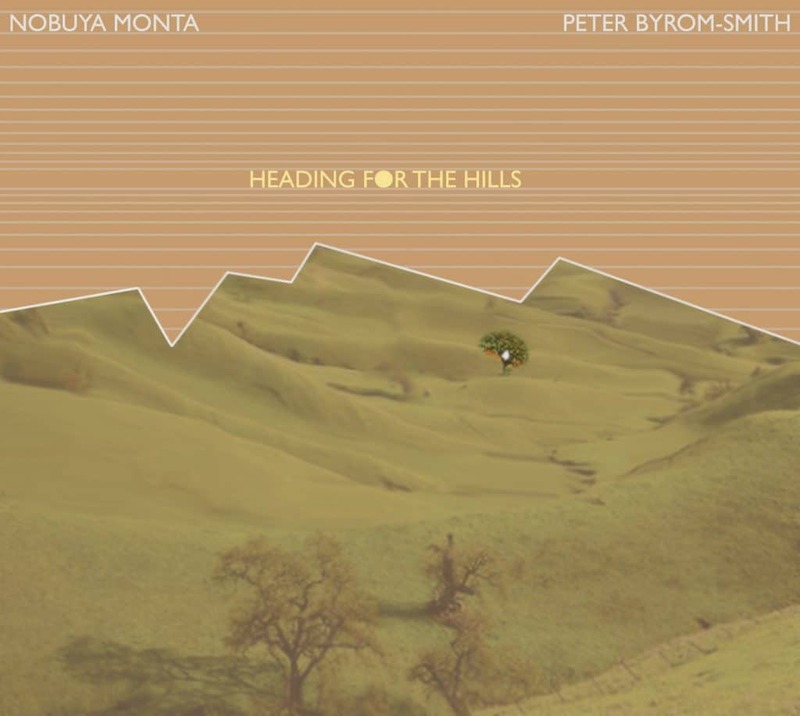 Debt Records’ first classical release follows in the collaborative ethos of the label as Japanese composer Nobuya Monta and British composer Peter Byrom-Smith begin a unique artistic collaboration. Their first collection Heading For The Hills is performed by Strata String Quartet and recorded at Blueprint Studios in Salford. The album is scheduled for general release on 15th July with a public recital of the work on Sunday 17th July at Blueprint. Heading For The Hills will be on general release from Friday 15th July. The new works will be performed live at 2pm in Blueprint Studios, Salford on Sunday 17th July (in the main space commonly known as the Elbow Room).